Kulen Mountain is a sacred place of the ancient Khmer people which has a legendary river known as 1000 Lingas River and other tourist destinations. 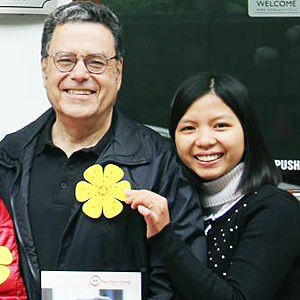 Many domestic and international visitors have come here for pilgrimage. Kulen mountain is located at an altitude of 300m, about 45 km northeast of Siem Reap city. This mountain is not very high and has a hilly terrain. Located on this mountain, Mahendra Hill contains many historical monuments, visitors standing on the Mahendra hill can see the panoramic of the Angkor complex. In the past, Kulen was at war, so many mines remained, but now people cleared them to ensure the safety of tourists. The road up to the mountain is very dangerous but now it has been upgraded so it is quite easy to access the mountain. In this mountain, you can explore other tourist destinations such as 1000 Lingas River and Mahendra Peak. 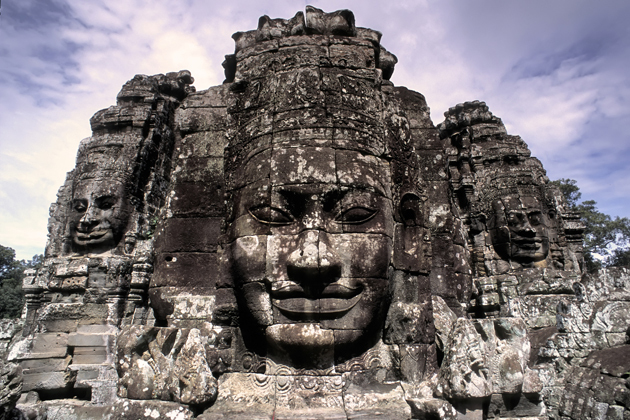 Kulen was chosen as the first capital by Jayavarman II in 802, it is the start of the glory Angkor era. This capital is located on Mahendra Hill, surrounded by approximately 342 km of primitive forest. 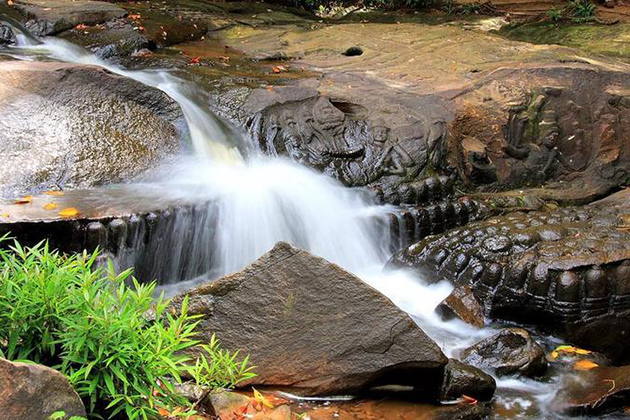 At the top of the mountain, there is a stream that flows all year round, known as the Kbal Spean Stream. This place was thriving at this time until the capital was moved to another place, this place has been forgotten for a long time, gradually covered by jungle. 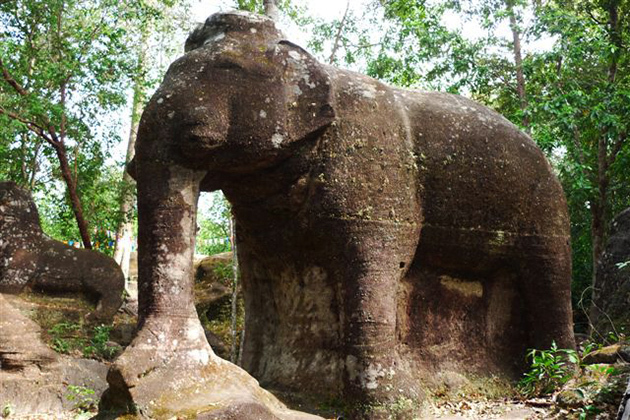 In 1968, a French explorer discovered Kulen Mountain and many historical relics there. In the 1980s and 1990s, the war broke out, and Kulen was transformed into a Khmer Rouge base. It was not until 2000 that the road to the mountain was cleared, and this road became a pilgrimage route for the Khmer people. 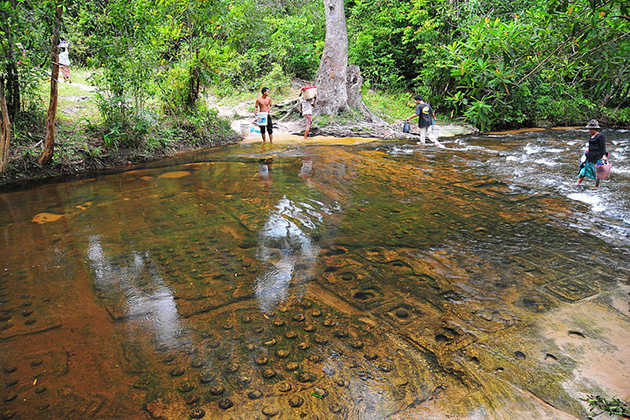 The main attraction of Kulen Mountain is the 1000 Lingas River – a heritage located in the middle of the forest. 1000 Lingas River is called Tung Kbal Spea stream, so people and tourists call it because under the water carved many statues of Linga and Yoni. 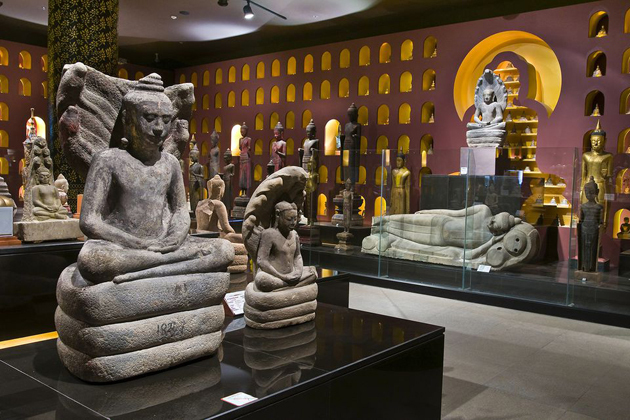 This work was created by King Suryavarman I with the idea of stopping the flow of water and carving images of Linga, Yoni, Deva, and Apsara. It took 100 years to complete this work. This place attracts many indigenous people and visitors to pray, dance and children are bathed in this stream with the desire to be healthy and intelligent. The festival at 1000 Linga River takes place every year on a moonlit night, visitors dance, sing, and pray. The sound, the voice, the drum along with the dance, the prayer mixed with light incense and the night mountain wind creates an unusual and fanciful space. For the first time, visitors feel that they have lost in another world. In particular, there are some visitors came here after the festival finished their tent camp but when they wake up in another place, so they call this sacred land: “Running Land”, “The land of heaven”. At the top of Mahendra, there are many ancient temples, including temples dating back thousands of years, in particular, Paang Thom pagoda has a statue carved straight into the rock, 9.7m in length, 3.3m in height, here you can see the entire of Angkor complex from the top and discover a lot of historical sites of Khmer people. The road to the top of the mountain is very dangerous and has only one lane, so it is stipulated that before 12 am, the road will be opened for cars running to the top, after 12 am, the road will be opened for cars running down. On the way up the mountain, there are many eateries and small stalls sell fruit, the main fruit here is lychees because, in the mountain, there is a lot of litchi trees. 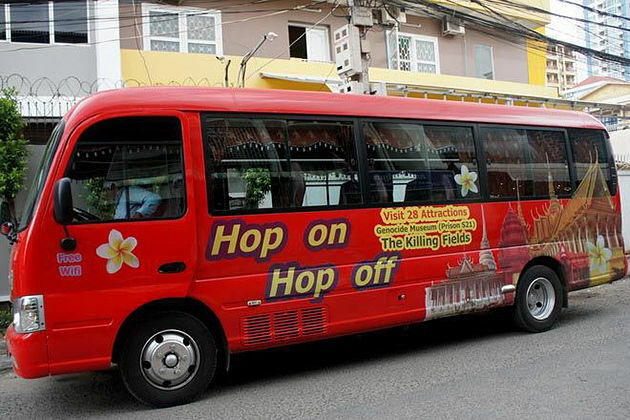 Tickets to the mountain are $ 20 for foreign visitors. 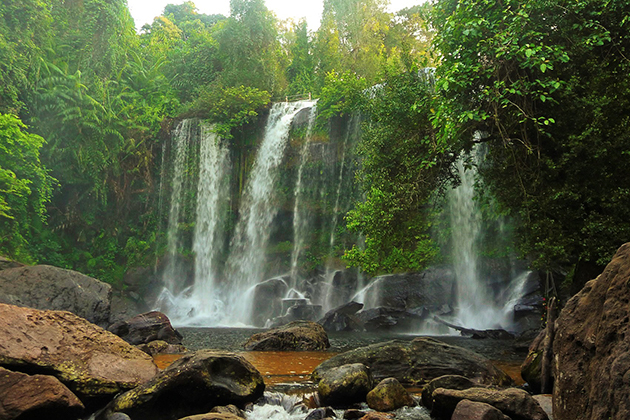 Kulen Mountain is one of the rare places in Cambodia where there is a natural waterfall. The streams in the mountain create magnificent and majestic waterfalls. Many tourists choose areas near the waterfalls to camp, rest, melt into nature and see wild beauty spots. In the Kulen Mountain area, there is a cave which is a home of thousands of bats. This cave is quite dark, there are very narrow sections so you should be careful when exploring the Bat Cave. Inside the Bat Cave, there is a small shrine Buddha guarding cave and for visitors to worship. Bat Cave is one of the interesting destinations on Kulen Mountain in Cambodia that is suitable for those who love exploration, adventure and travel. At the top of Mahendra on Kulen mountain, there are many ancient temples, some temples dating back thousands of years. Among them are the Paang Thom where the Buddha statue carved straight into the mountain, the statue is 9.7 meters long and 3.3 meters high. 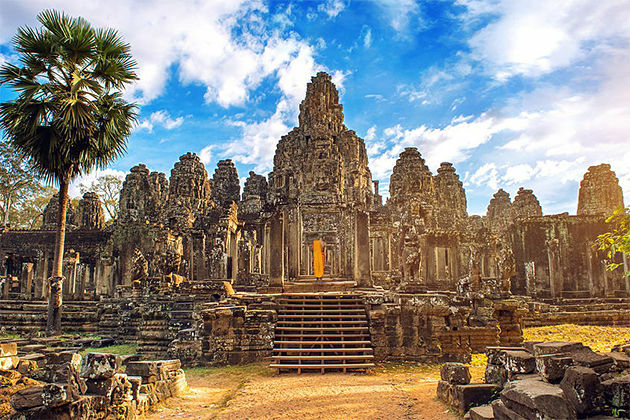 It is famous as a pilgrimage site for many people who love Buddhism, but also admire the heritage of Angkor from another angle when standing from the top of Mahendra.